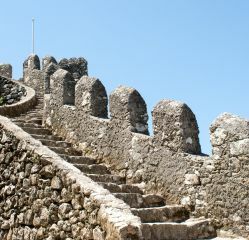 Excursion to Sintra from Lisbon to take a trip back in time to the charming city of Sintra. 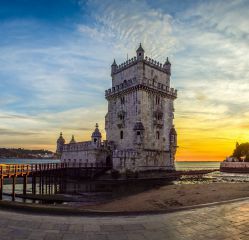 With the Belem tour, you will get to know the unique set of historical-cultural elements found in this Portuguese city. 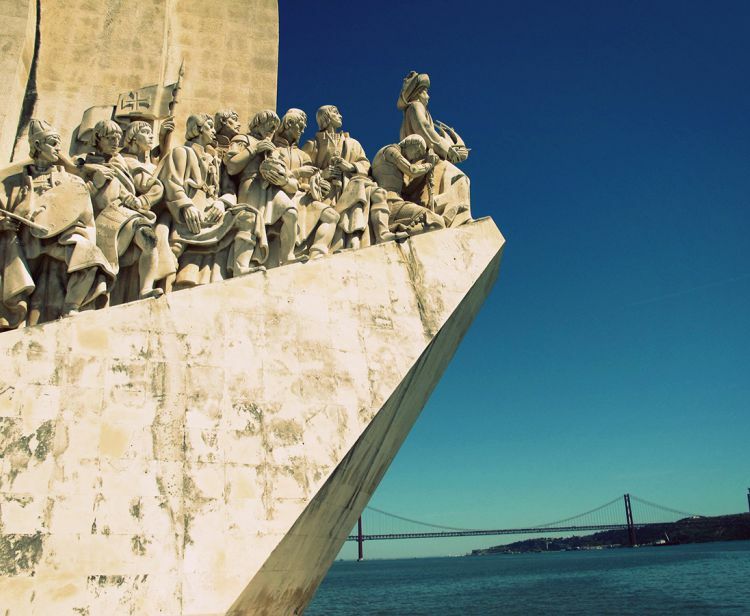 With the boat tour of Lisbon, you will visit the Tagus River from the Torre de Belém to the Alfama district. 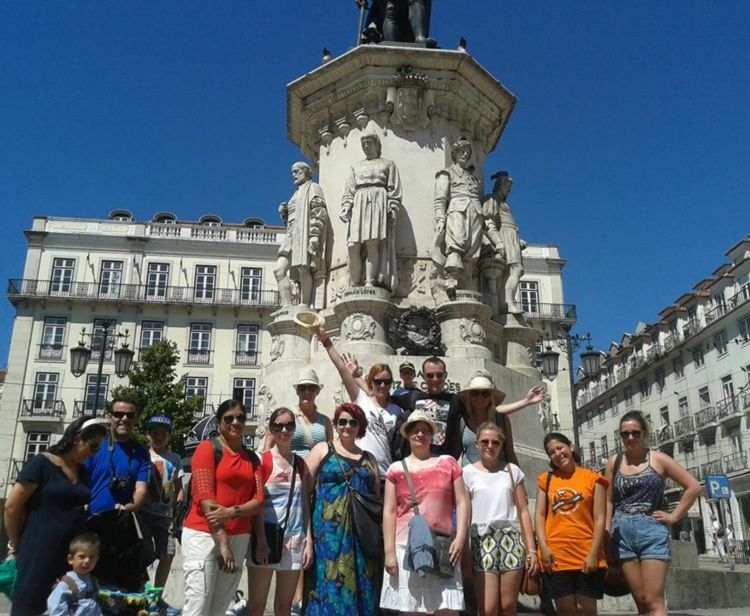 We prepare private and personalized Tours for Lisbon with expert guides and personalized service. 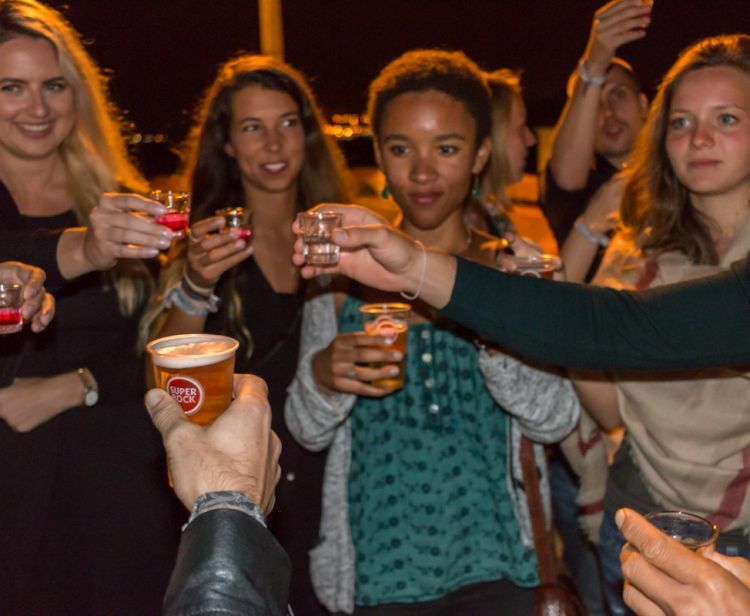 Why going out/hanging out alone in Lisbon when you can join and have a good time? 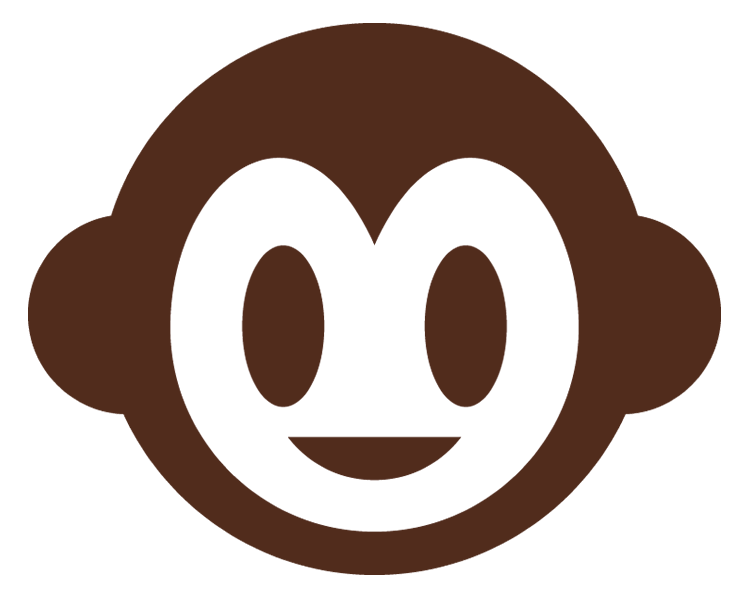 You will meet many people. 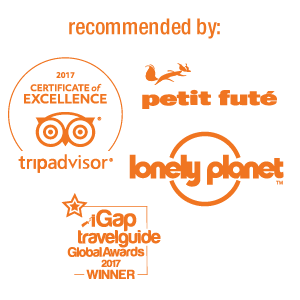 Our best guides will cheer you up all night! 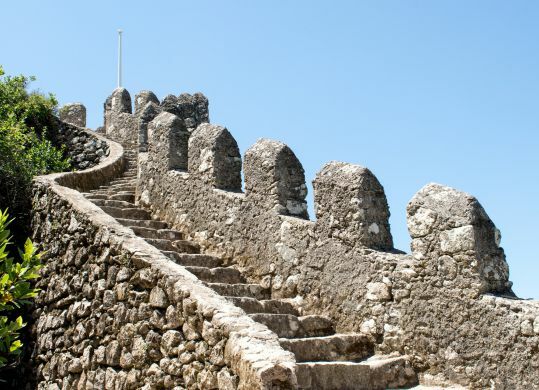 Travel back in time with Pancho Tours to the 16th century and visit the historical monuments of Belém. 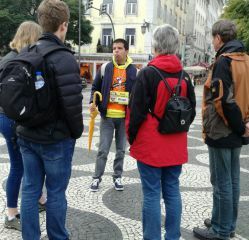 Walking tour with 2.5 hour expert guide. 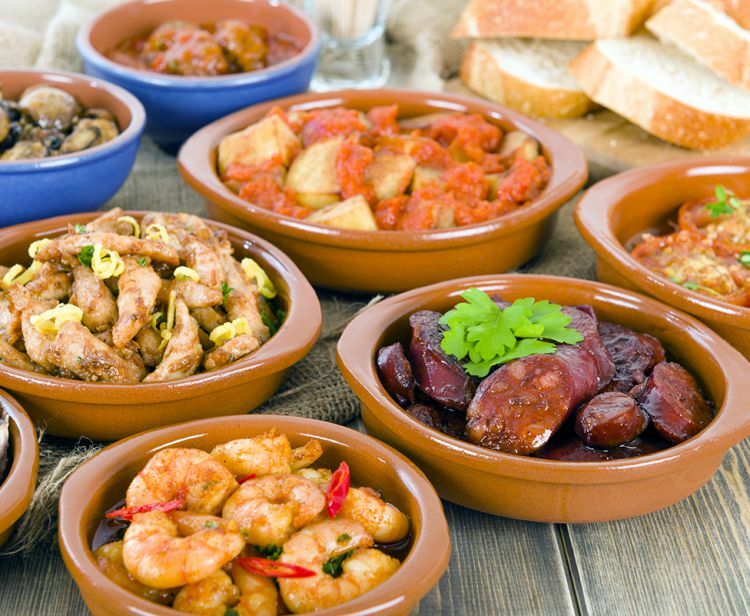 With an expert guide, you will learn about the history of Portuguese gastronomy and discover the pleasures of eating and drinking while visiting the best bars in Lisbon. 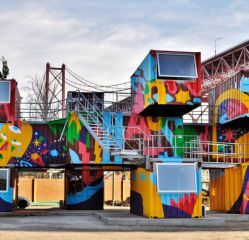 The best way to enjoy the city. 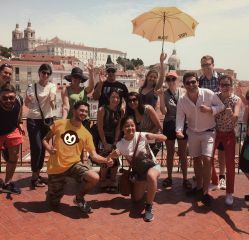 Visit Alfama, see Lisbon like never before, and most importantly, you decide the price !! 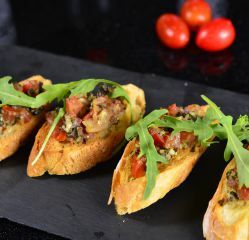 Visit us every day! 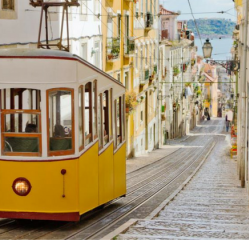 Lisbon, the beautiful capital of Portugal that will steal your heart! 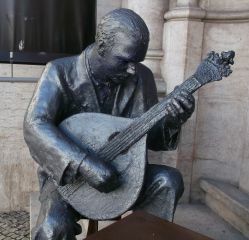 Famous for its Fado, nightlife, concerts, pastry and coffee. You will be amazed to still see what the strongest earthquake in all of Europe did here 250 years ago. The alfacinhas, inhabitants of Lisbon, say that those who visit cry twice. The first is upon arrival where it is messy, overcrowded and difficult to understand the language. The second time is when visitors finally depart, leaving behind a fragment of their heart. 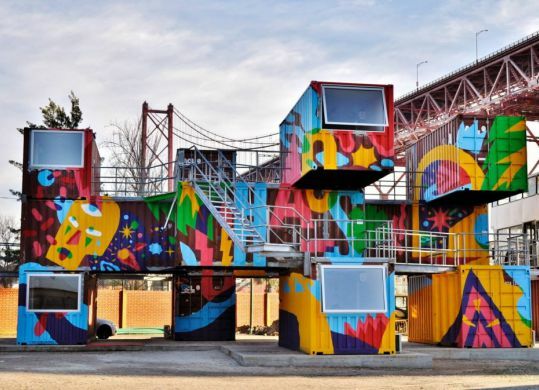 Explore incredible parts of Lisbon. As Baixa, the historical commercial centre built after the earthquake of 1755 using neoclassical architecture. You can also find the Santa Justa Lift, also known as the Carmo Lift, to get an incredible view of the city! Wonder down the urban streets of the Bairro Alto neighbourhood. Then wonder to the Chiado Square where you will find a mix of old and modern stores as well as museums and theatres, and check out the oldest part of Lisbon that used to be the majority of the city when the Moors conquered, Alfama. 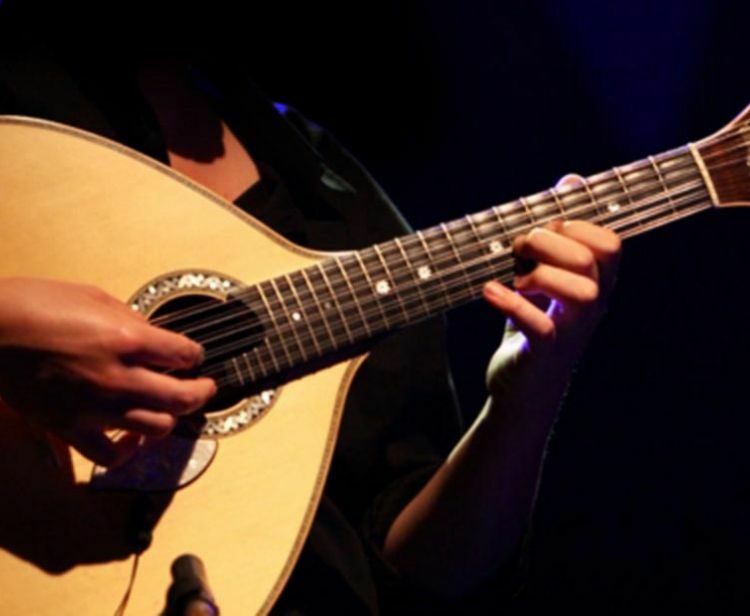 Discover the birthplace of Fado within the ethnically diverse Mouraria. Take a sight of the stunning Moorish architectural style of the Embaixada Palace! 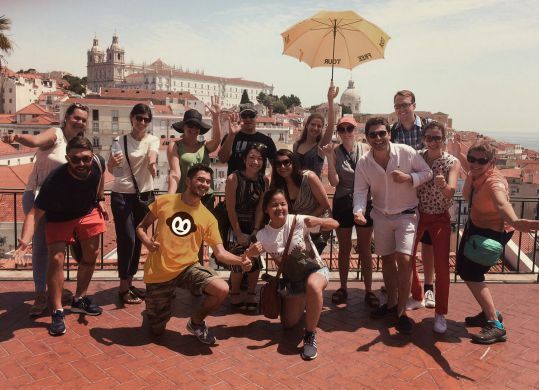 You won’t have enough time to understand the city, make the most of your limited time by joining our Lisbon walking tours where we have knowledgeable local guides that can teach you fascinating things about the city!